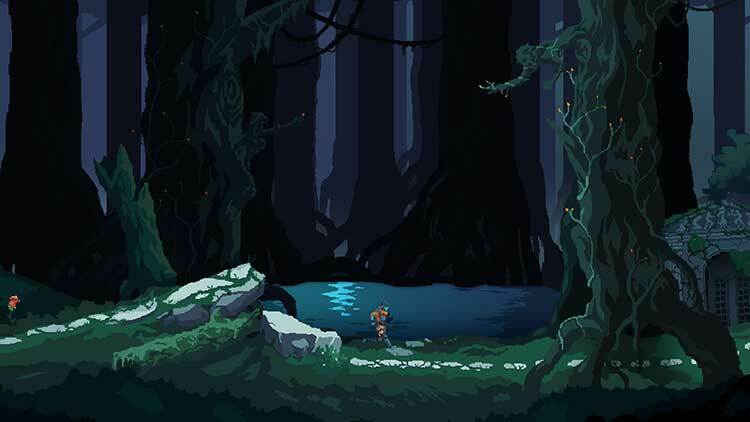 Death's Gambit is a challenging Action-RPG where you explore an alien medieval planet filled with beasts, knights, and horrors. Climb big creatures that will test your resolve. Fight dangerous monsters that will make you think outside the box. Give up everything for glory. 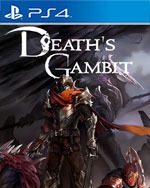 While Death’s Gambit as a whole falls a bit short of expectations, the game itself is a solid action-RPG. The game looks great and runs well most of the time, with a solid challenge that is also unlikely to frustrate players too much. With multiple ways to experience the game, I can see myself returning to the game with a different playstyle. Overall, Death’s Gambit does justice to some of its lofty comparisons, though some more time in the oven would have helped polish the title. Death’s Gambit had such promise. At its core, it is the blueprint to properly take risks and make attempts to improve a game design that we all take for granted. But it’s just surrounded with poor quality of life choices, while missing some things it should have absolutely nailed. Weird animations, strange pacing, counter-intuitive combat, and way too many bugs holds this game back from being something truly great. Though the inclusion of a fully voiced cast and more platforming elements wouldn’t go amiss, its difficult boss battle encounters are enough to keep you motivated, providing you have a great deal of patience, and are willing to put in some time upgrading your character and skill set. Just don't get mad if you die, like, a lot. 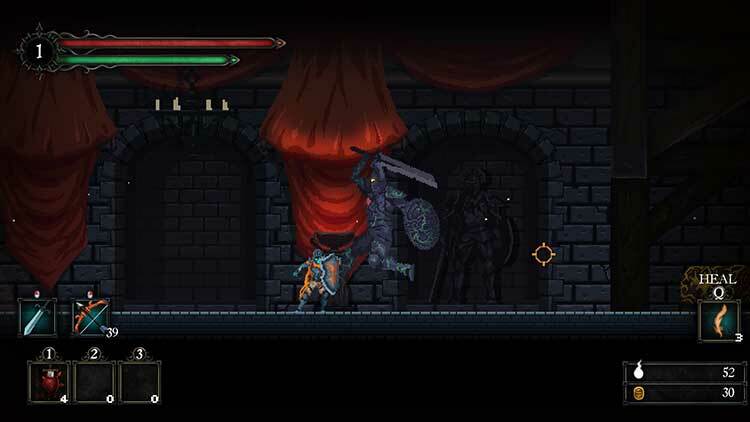 Death’s Gambit is a very blunt attempt to fuse two beloved games, Dark Souls and Castlevania: Symphony of the Night, into one challenging 2D action-platformer. Developer White Rabbit shows a strong understanding of what made each of them great but glosses over fundamentals that all great games need, such as responsive controls and an understandable game world, and falls short of its promise. It’s worth a look because of its unique style, which really is a cut above the rest, and it is clear that White Rabbit have had a good crack at producing a game that tries to be creative with an established formula. However, be prepared for a journey that’s a bit of a slog in more ways than one. 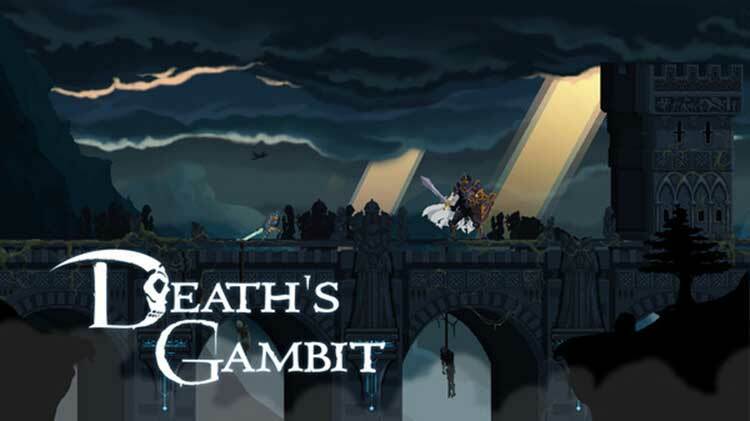 Death’s Gambit is a fantastically crafted game; the controls are tight, the bosses are memorable, and the graphics are great. 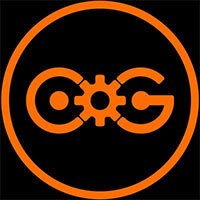 However, the unrelenting difficulty makes it a tedious and sometimes painful affair. It’s brutal challenge often feels like it’s more of a test of the player’s endurance and perseverance limits than it does supply an enjoyable experience. Each sitting is a grueling endeavor which can, unfortunately, be offputting all in all. 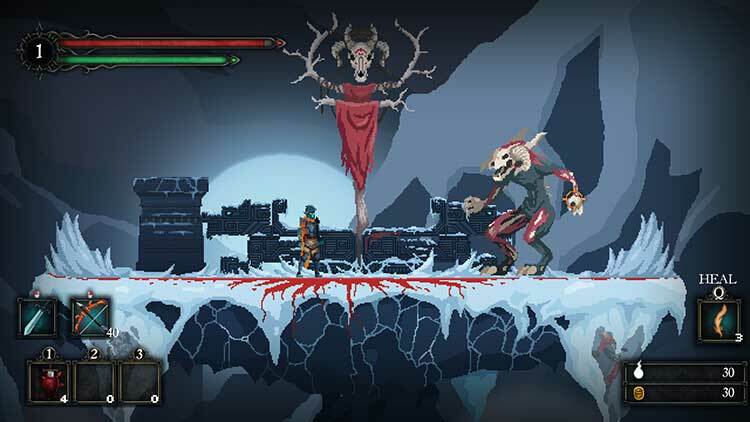 Death's Gambit has all the makings of a fantastic 2D Souls-like experience. Getting through the campaign right now requires a bit of patience due to glitches so hopefully, White Rabbit will refine the experience to ensure players can get the most out of it. It’s not quite a perfect game, there are several bugs and some larger flaws, but White Rabbit has been incredibly vocal and dedicated to both addressing and fixing the issues presented by the community. These kinds of games are essentially love-letters to the OGs of the genre, and that sense of affection and praise is evident in the care that went into crafting Death’s Gambit, and I would love to see this game become as polished as it deserves to be. La intención a la hora de jugar a Death's Gambit pasa por el sufrimiento con cierta compensación. Pese a las diferencias con la saga Souls, el resultado del juego no podría ser más personal, aunque renuncie a algo de público por sentar tan alta la exigencia de habilidad. 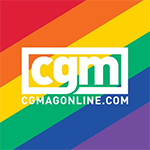 Un título perfecto para los que les guste los retos de corte medieval fantástico, y las historias con personaje con poderes más allá de nuestra comprensión. Quel dommage ! 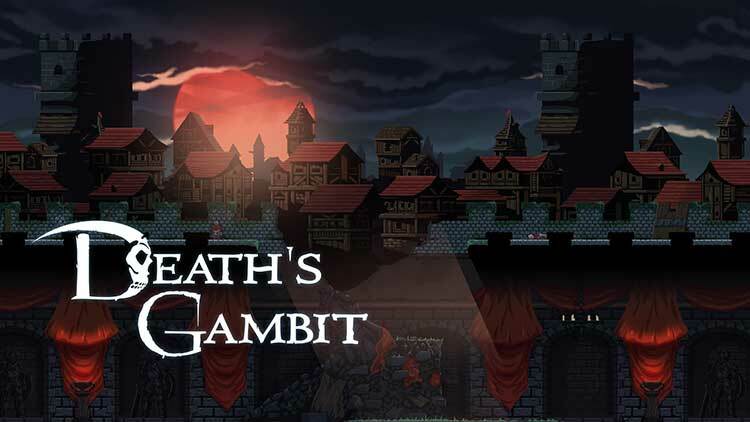 Death’s Gambit est une aventure plombée par une finition brinquebalante et un gameplay d’une lourdeur énervante. Le personnage de Sorun est très classe mais manque de vivacité et souffre d’une palette de mouvements trop restreinte. Si l’on ajoute l’interface brouillonne, les zones trop petites et les bugs, il est indéniable que le jeu est sorti trop tôt ! En conséquence, les combats, censés être au coeur de l’expérience, sont alourdis par un rythme saccadé, en dépit de bonnes idées sur la gestion du challenge ou de l'échec. Malgré tous ces défauts, on sent bien une énergie vibrer dans la poitrine de Death’s Gambit, mais il ne peut exprimer son plein potentiel en l'état. Il faut donc espérer que l'équipe de White Rabbit lui consacre encore quelques mois, car il est difficile à l'heure actuelle de recommander ce jeu trop ambitieux pour son propre bien.